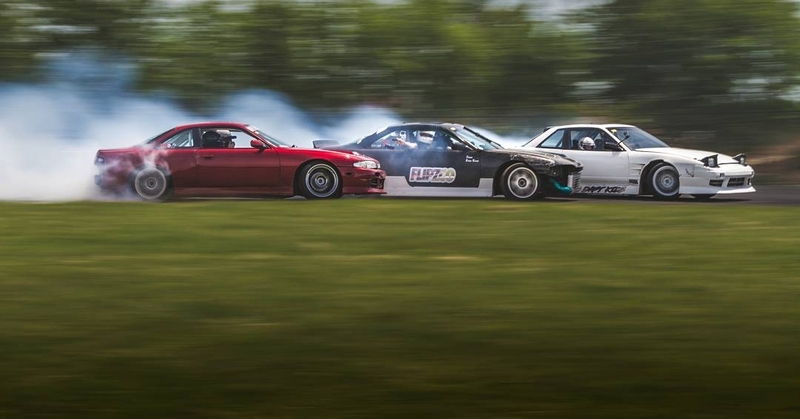 Independence Moves Slumber Party plus Drag your Drift Car! It’s 4th of July weekend and we’re partying hard! 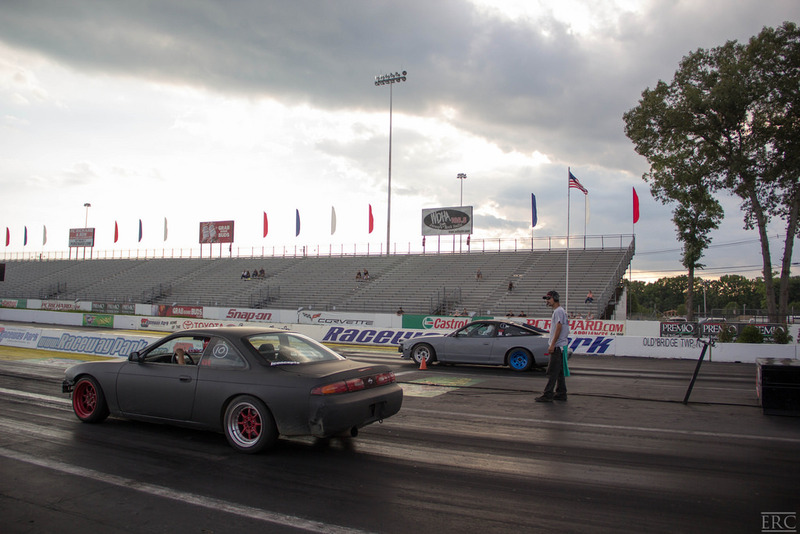 First we start off with a Friday Night Drift Party then Independence Moves is Saturday and, immediately following the end of drifting, we are going Drag Racing! Independence Moves Only – $160 to preregister or $185 at the gate. FNDP and Independence Moves – $210 preregister or $250 at the gate. Preregistration will be open until Thursday, June 29th at Midnight. There are 5 options in the paypal button below. If you would also like to Drag your Drift Car, make sure to select the option “with Drag Racing”. Space is limited, so make sure you select the correct option. Drag racing is only an option if you are driving on Saturday. If you are just driving on Friday, then you cannot sign up to Drag Race. Use the button below to register to drive. Make sure to include all required information. Registration is open from now until Thursday, June 29th at midnight. Any issues with payment email Club Loose. Drag your Drift Car will be limited in space because we don’t have all night to do it. We will head over to the drag strip after driving. Everyone will get to take a couple passes and then we will go into a top 16 bracket. Winner takes all. Rules will be normal drag racing rules. There may or may not be a rad prize for whoever wins. You can only race the car that you drifted all day on Saturday. The only change that can be done to the car is tire pressure. No cheating with drag radials or anything like that. Car must stay how it was when you stopped drifting. Use hashtags like #clubloose, #independencemoves, #dragyourdriftcar, #FNDP and other ones like that so we can see what you’re up to and share your posts if they’re cool.